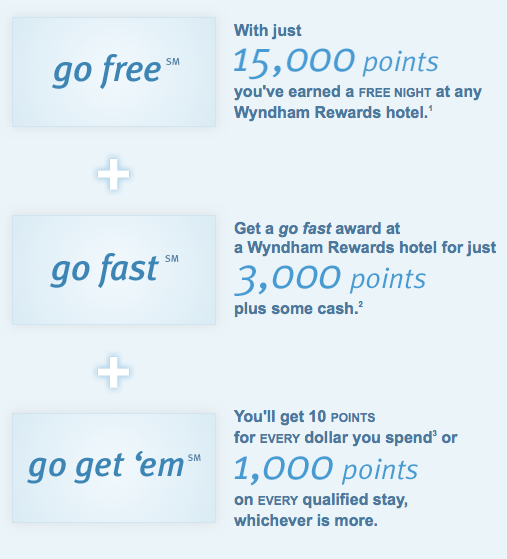 Wyndham Rewards is the big newsmaker over the past 24 hours! This is the piece we talked about last week in our discussions on Instagram. We'd love to hear your thoughts! 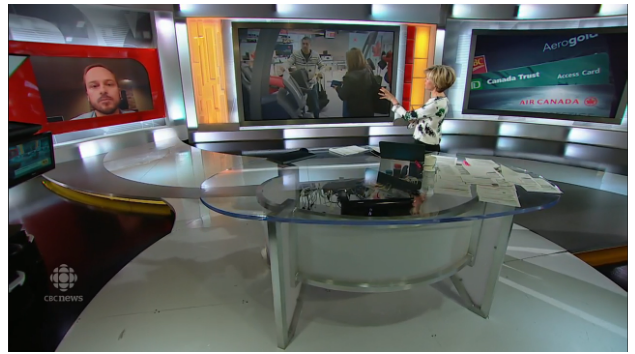 Is it time for us to do another Redemption Stories on Aeroplan piece? Talk to us! Posts since our last update! Don't forget to enter our first FFB10 contest!